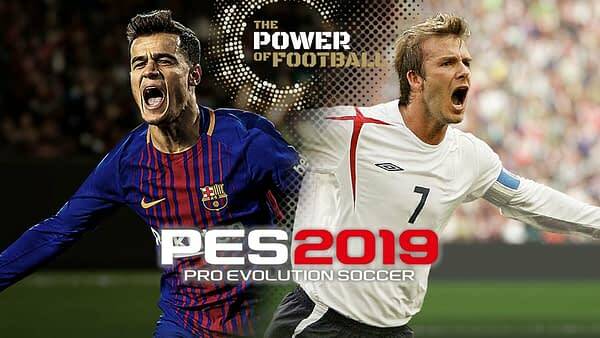 Konami has announced that PES 2019 is getting seven new fully licensed leagues for players to get involved with. Pro Evolution Soccer has always had a very strong gameplay core. The title has a very different pace to the juggernaut of EA’s FIFA, but it always attracts those who like the technical execution of a football game. While it can never compete with the showiness of EA’s mega production, the core of the game is as solid as anything. While none of those leagues are the biggest in Europe, the title already sports some of those, now mostly just missing the likes of the English Premier League. 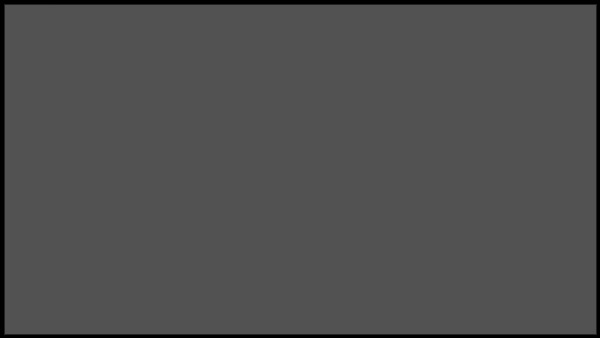 That being the case, this should make the game feel much more represented on the presentation side. It will be cool to see some smaller nation leagues showcased and introduced to an audience to play with. Also, the idea of getting a new Master League team up in Scotland to give Celtic some competition sounds like a fun little endeavour. Here’s hoping this brings it even closer to FIFA and put the game in touching distance with the hulking juggernaut atop the genre.